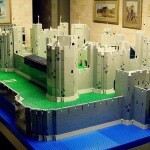 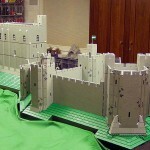 How many Lego bricks would it take to build a scale model of Caerphilly Castle? 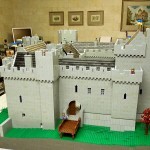 We got in touch with Robert Carney, who has spent more than 30 years building over 100 Lego castles, to find out. 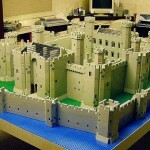 Robert’s 2005 Caerphilly Castle model used nearly 32,000 bricks! 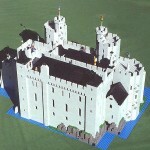 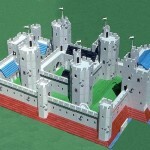 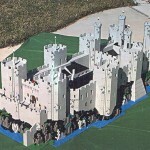 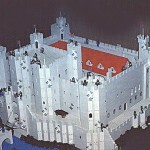 You can even visit Robert’s site, Lego Castles and download the plans. 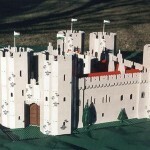 Castell Coch was the first Welsh castle Robert built in 1987. 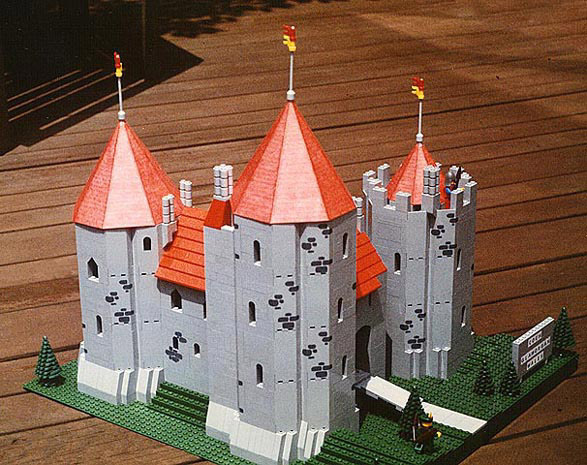 It was a far more modest construction due to his smaller brick collection. 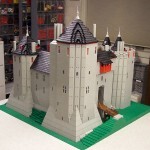 Subscribe to Tongwynlais.com for more from Robert about his next version of Castell Coch, which he created 20 years later. 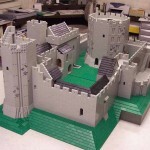 These are brilliant, good work! 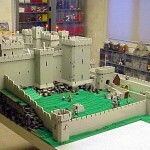 Shame not to see Caernarfon, our local castle! 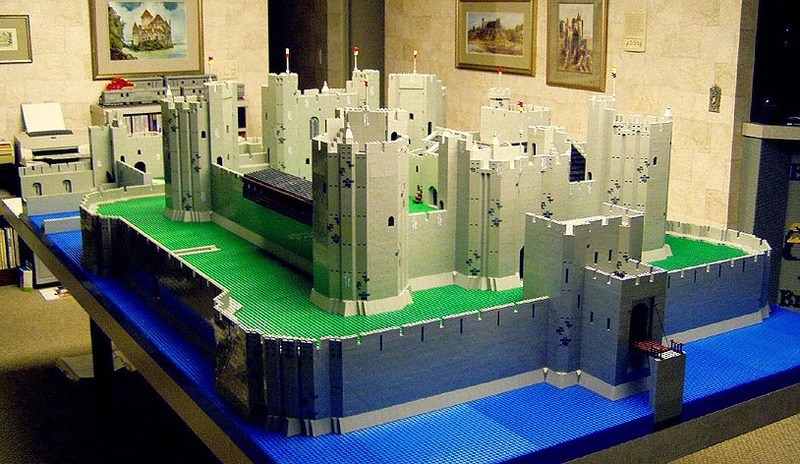 but otherwise very good effort.